Tournament Guy makes finding tournaments easier than ever before. Browse baseball, softball, basketball, soccer, and volleyball tournaments and book with ease. IMLeagues is the industry leader in university recreation software. They make university rec managemnt easier for staff and help students get more involved in intramurals & club sports. 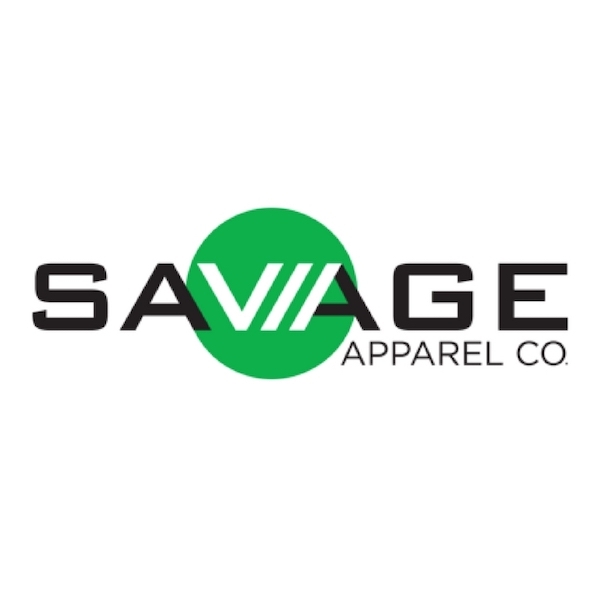 SAVAGE, the ULTIMATE Apparel Company was born from yeti DNA in 2009. SAVAGE has expanded further into the outdoors market and new sports including Kickball, Flag Football, Disc Golf, Quidditch, Dodgeball and Spikeball. Since 2004 Tournament Links has been serving the baseball and softball community with the most up-to-date and trusted tournament information in the midwest. Coaches, players, and parents use our site as a tool to find the events and venues in which to participate. What Is A Biz Partner? Our business partners integrate Lucid Travel to improve their product and help monetize their traffic. Interested in partnering with Lucid?